Finished mine, and it sounds great! 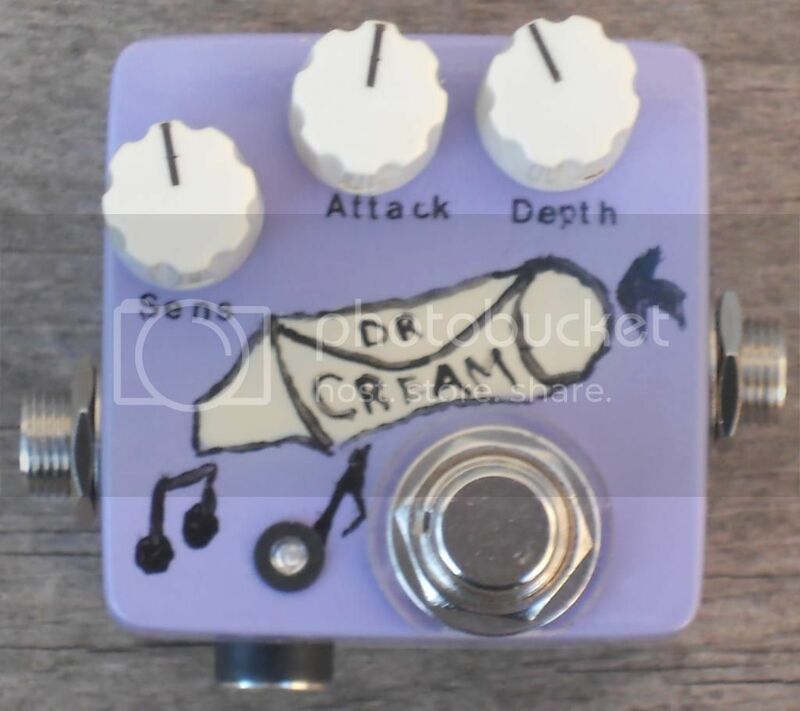 Thanks Ray for another superb pedal design. You are the “master crammer”…nice color too..you can practically carry your pedals on a key chain! 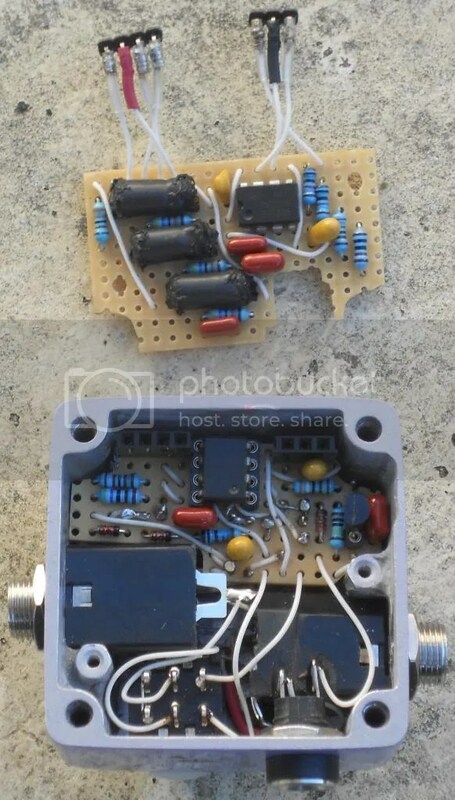 I am planning to build this, but I can’t find those photoresistors. I have some different models. Do you happen to know what is the resistance of your photoresistors when you put 10mA of current on their LED?